Throughout New Jersey and Staten Island, there is no shortage of idyllic ready-to-go venues that host events of all types. Whether you want to transform one of these locations or any open space you reserve, our experienced team is here to help you find the right rentals and personalize them to match your needs. With decades and generations of experience, we bring valuable knowledge that elevates your event. Today we’d like to shine a spotlight on one of our favorite cards to play in event set-ups: sail tents. All our rental pieces are not only attractive, but they are also high-functioning. We are here to make sure your whole event runs smoothly, and choosing the right rentals is key to this. Sail tents’ ease of setup by our considerate delivery team ensures everything is ready to go on time and on budget. 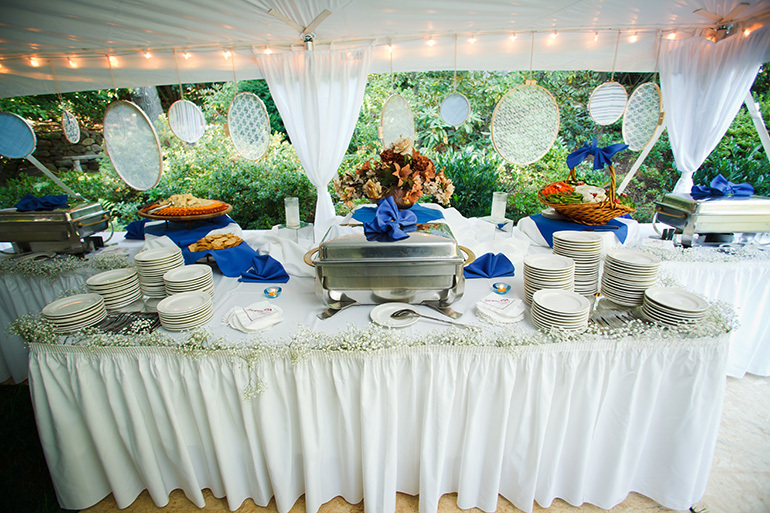 This ability to pitch a tent and deck it out with your unique style expands your event venue options and peace of mind. From 32’ x 30’ tents for 40–50 guests to 44’ x 103’ for parties of 200–250, our sail tents are available in a wide variety of sizes. With most clients opting for white, our professionals enjoy working with this crisp and clean look as they present design and décor ideas that match various themes. Nice contrasts to lush grass lawns, sail tents are a prominent feature of weddings, elegant parties and corporate events. In comparison to frame and pole tents, sail tents are made of a more cloth-like material that gives them a wonderful softer look and unparalleled appearance. This upgraded presentation is the perfect reflection of a well-thought-out event and forward-thinking team. And your personal touches will shine extra bright on their soft backdrop. 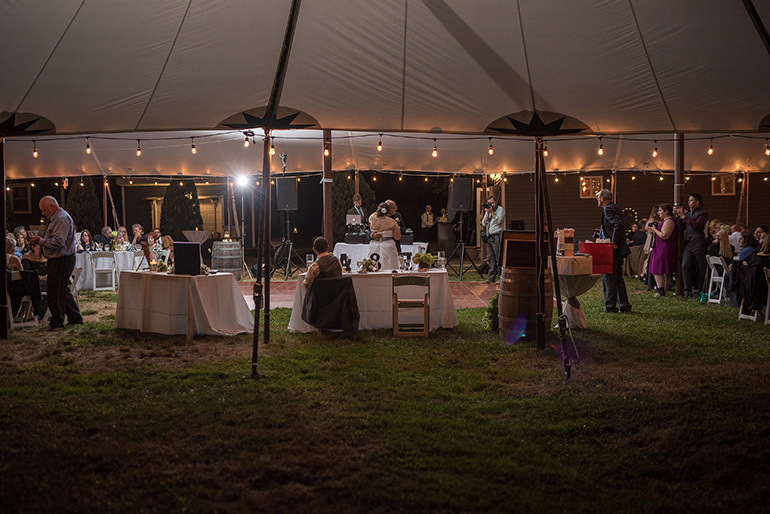 Sail tents welcome soft up-lighting to create a glow and add to your event’s captivating ambiance. Available in every color you can imagine, up-lighting is an easy way to exemplify your event theme and color scheme. Add in some onion lanterns and your event’s atmosphere will reach new heights. 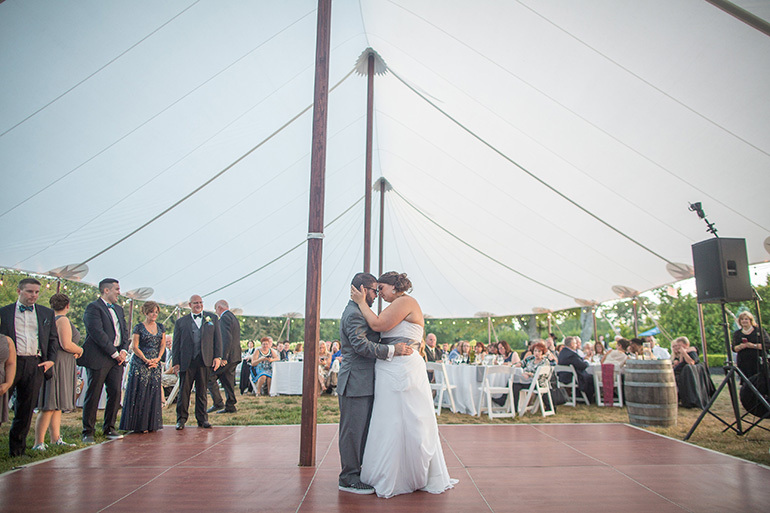 Whatever your event goals and vision call for can fit beautifully inside sail tents. From the basics like tables and chairs to cornerstone pieces like stages and dance floors, we can help you arrange it all flawlessly. Plan on a great time and let us do all the work to facilitate an unforgettable experience for your guests. Your custom menu of fine food artistically presented will take center stage when guests dine under the refined atmosphere that sail tents help you create. If you would like to bring your unique style to any tri-state area space, let our professionals with four generations of experience help. All the advice and expertise you need to make a seamless plan are by your side when you contact us online or give us a call at 866.522.7873.